marble Slab polishing machine effectively solve the Surface rough, uneven thickness, luminosity not high three question,greatly improve the products grade,give you more profits! marble Slab polishing machine we manufacturing since 1992 year, in the past 24 years, our professional by countless stone processing factory choice and accepted! 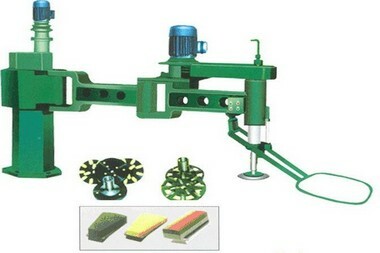 utand marble slab polishing machine lifting mill adopts single arm structure, grinding head can lift, according to need to adjust the height, by controlling the rocker can adjust the scope of the polishing, durable and reasonable cost. 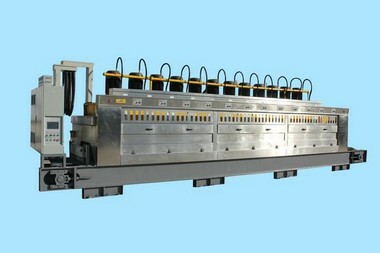 Q:How about utand marble Slab polishing machine After-sale service? 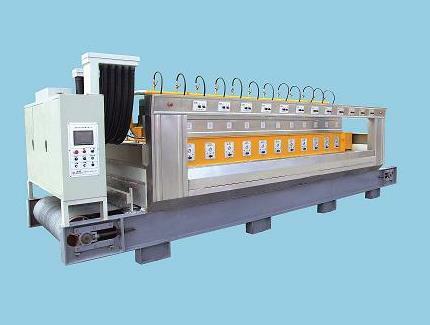 Q:How about the quality marble Slab polishing machine? 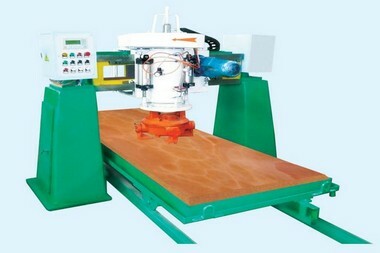 marble Slab polishing machine by integrated & strict quality control in every aspect!